Students look forward to buyback all semester. Not only do they have the opportunity to get some cash by selling their books back, but buyback also symbolizes that summer vacation is right around the corner. So take advantage of their excitement by making this your biggest event of the year and the greatest buyback ever. Basically, turn your buyback into a (organized) circus! 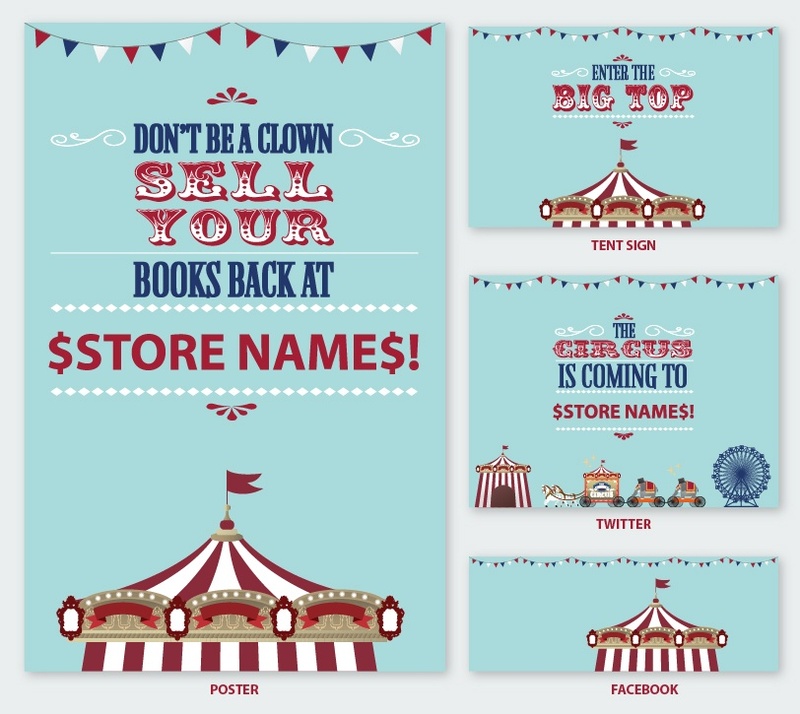 When you’re promoting this year’s buyback, you’ll want to do what a circus promoter would do: make everything as big and noteworthy as possible. You’re not just offering your students good deals on their textbooks, you’re offering them the best and the greatest. So in addition to the marketing materials that we’ve supplied here, whenever you’re promoting your buyback, make sure that you’re going over the top with your promotional style. There’s no way to oversell a circus (or a buyback)! Does your school have a buyback tent (or five) around your campus for those students unable or unwilling to sell their books back in the store? If not, you may want to consider the investment. Multiple locations work to the advantage of the brick-and-mortar store attempting to reach a student population that’s always on the move. However, a lot of the time, those plain white tents can look rather uninviting. So why not spruce things up with some circus themed decorations? We recommend sticking with balloons, banners, flags and other colorful stationary items since rings of fire or unchained lions are likely to be considered safety hazards. If it’s within your means, you can even set up a booth outside your store or tent(s) where you can offer all kinds of circus themed food. You can keep things simple with (circus) peanuts and candy or give your students the full circus culinary experience with hot dogs, funnel cake, cotton candy and snow cones. 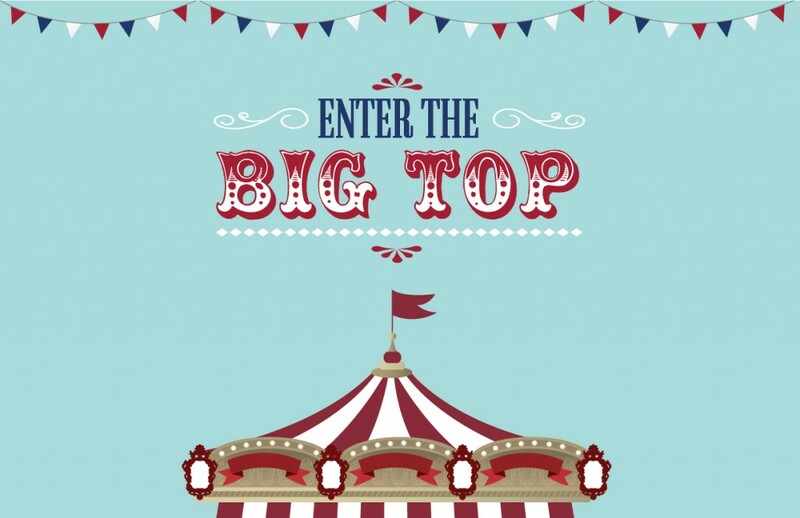 You can even give your students a little extra incentive by offering a discount on circus food to those students who have sold their books back to you. Let’s say your store or buyback location is either crowded or not the easiest place to get to. You want a surefire way to let your students know at any given moment what the quickest way to get their books sold back will be, right? Well that’s where your ringmaster comes in. The ringmaster will necessarily have to be one of your more boisterous employees who’s not afraid to stand out in the crowd. Have whoever you choose hang around your store and direct your students towards where they need to be to get their books sold back. We all know that directing students during buyback can be demanding, so be sure to choose someone that will communicate your message loud and clear. A simple but fun idea is to fill a jar with beans (keep count as you do so!) at each buyback location and have your students guess how many there are inside. Incentivize them to participate by offering a prize to whoever gets the closest to the real number, say $50 off of the next term’s textbooks. But in the (admittedly unlikely) event that one of your students picks the exact number, you could give out a bigger prize of free textbooks for the next term. The bigger the potential prize, the more likely you are to get your students to play along. Add a bit more value to your buyback by giving those students who have already sold their books back a chance to win some more prizes in your “sideshow” area. You can use whatever you’d like in this area, of course, but if you want to keep it circus-themed, try juggling ring-tossing or dart-throwing and set a goal for whichever event you choose in order to decide a winner, whom you can give some amount of money off next semester’s books. By limiting participants to only those who have already sold their books back to you, you are helping yourself in a couple of ways. First, by providing prizes that are only redeemable at your store, you are encouraging students to do more business with you in the future. Second, by limiting your participants, you are encouraging students who have not already sold their books back to you to do so in order to get the chance at the prizes you’re offering in your sideshow. 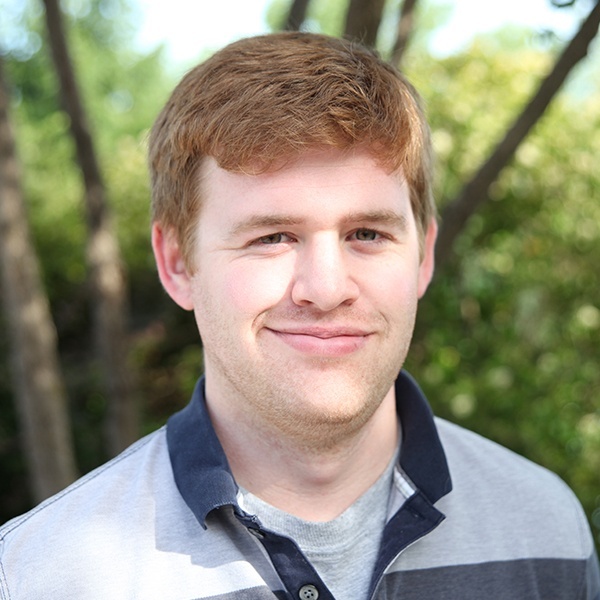 Joe Clarkin is a former copywriter at MBS. When he’s not working or studying, you’re most likely to find him reading a book or watching a game.